When you are asked to photograph a fellow photographer it is always an honor, but when they entrust you to capture such important images as their announcing their first pregnancy- it's even more flattering! Thank you for trusting me and it was such a joy to photograph you both. 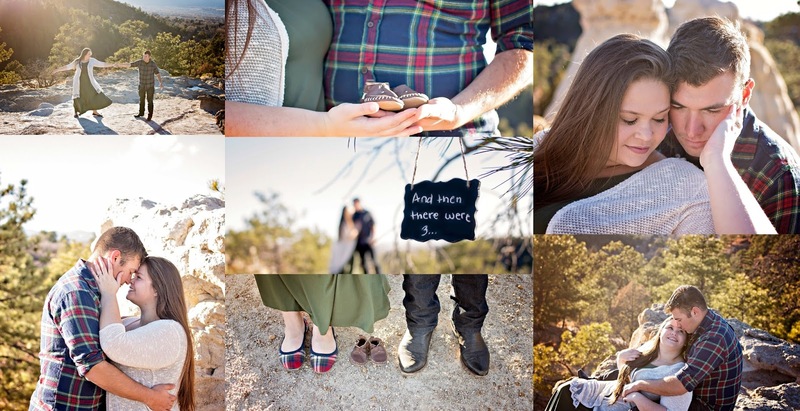 Be sure to check out Holly, the talent behind Holly Faulk Photography.